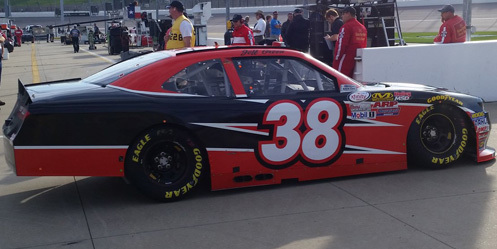 Jeff Green picked up the 101st last-place finish of his NASCAR XFINITY Series career in Saturday’s Kansas Lottery 300 at the Kansas Speedway when his unsponsored #38 RSS Racing Chevrolet fell out with handling problems after 2 of 200 laps. The finish, which came in Green’s 477th series start, was his twelfth of the season and his fourth in a row. 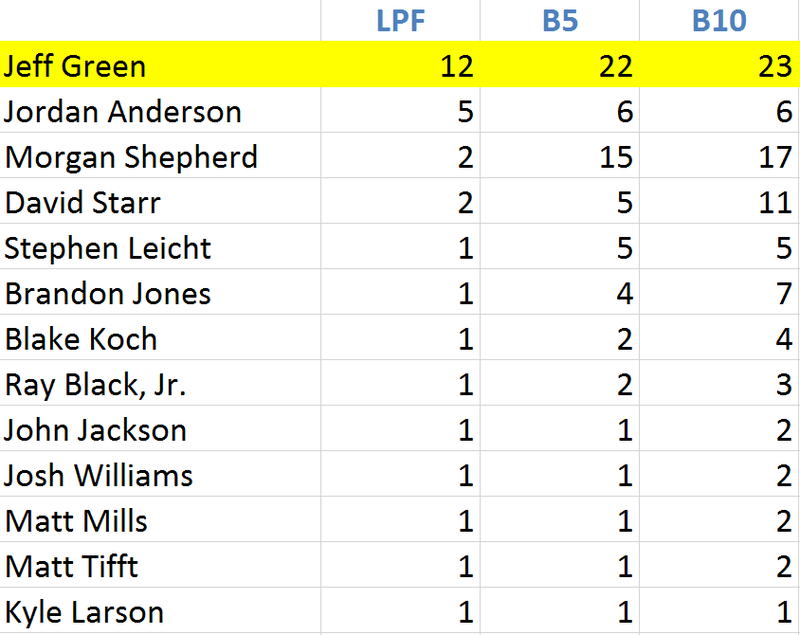 If Green finishes last in all three of the season’s remaining races, he will close out 2017 with seven lasts in a row, giving him a chance to match his record eight-race streak next February in Daytona. Driving RSS Racing’s second “start-and-park” entry alongside Gray Gaudling for the second-straight race, Green was one of 41 drivers, but guaranteed a starting spot in the 40-car field based on his Past Champion’s Provisional. After skipping Friday’s opening practice session, then running 25th in the second, Green picked up 3mph when he turned in the 25th-fastest lap in qualifying with a speed of 174.413mph. This was more than enough to bump the #74 Dodge of Mike Harmon, the only driver who didn’t turn a lap in the session. Starting last on Saturday was Bobby Dale Earnhardt, who locked himself into his second XFINITY Series start following a 34th-place finish at Richmond. 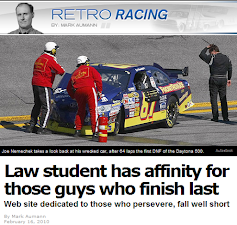 Earnhardt was originally scheduled to run double-duty at Kansas, but Wayne Hixson withdrew his #3 Hixson Construction Chevrolet from Friday’s ARCA Racing Series race. 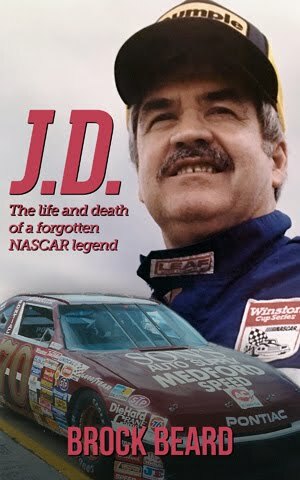 Instead, Earnhardt would focus his attention on Motorsports Business Management’s #40 Copeland Insurance Company Chevrolet, alongside teammate Timmy Hill in the #13 OCR Gaz Bar Dodge. 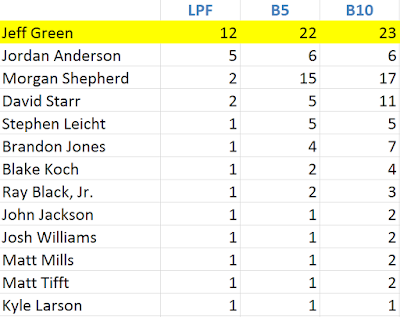 While Earnhardt finished 31st and Hill rounded out the Bottom Five in 36th, the last-place battle was settled quickly with Green once again edging Gaulding by a single lap. 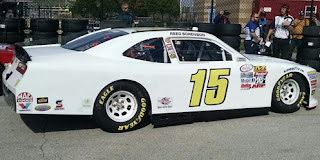 Next to fall out was Reed Sorenson, once again running JD Motorsports’ white #15 Chevrolet. 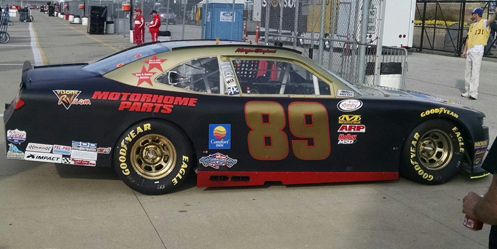 Finishing 37th was Morgan Shepherd, out after 24 laps with suspension issues on his #89 Visone RV Chevrolet. 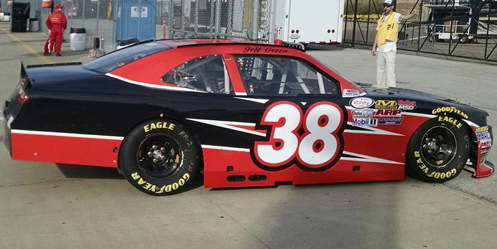 Another small team storyline from Saturday’s race was the debut of NextGen Motorsports, a K&N Pro Series effort owned by Teddy and Jennifer Brown. 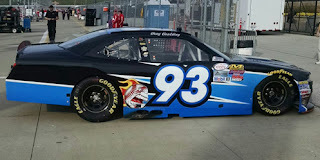 NextGen made their XFINITY Series debut at Kansas with driver Josh Berry, who himself was returning to the series for the first time since a one-off for JR Motorsports at Kentucky last September. Berry performed admirably, qualifying the Browns’ #55 March Network Toyota 33rd on the grid, then running nearly the entire distance before late-race engine issues left them 34th. 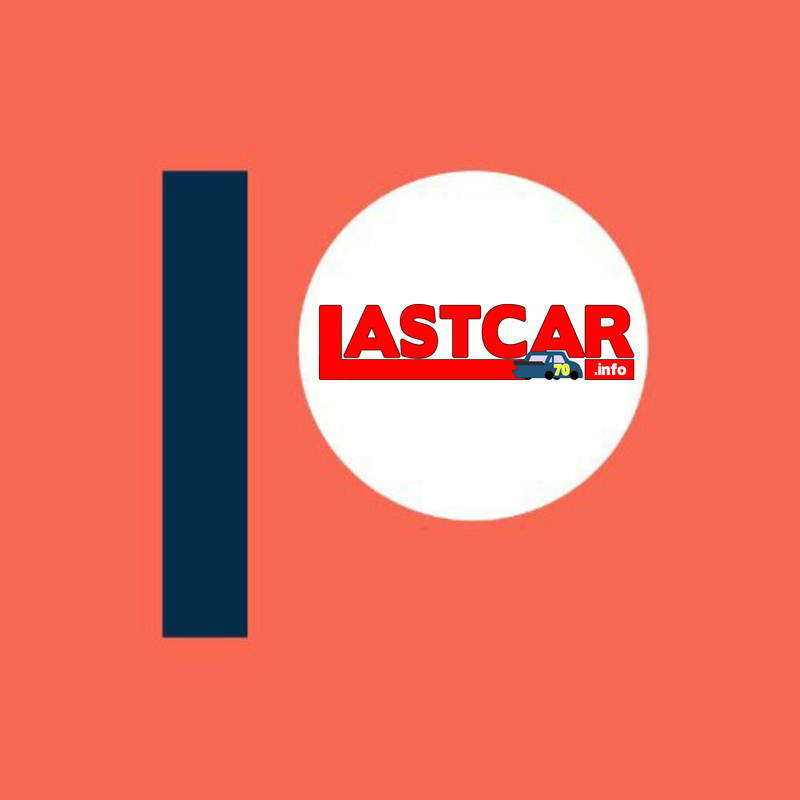 Be sure to pick up your Jeff Green #LAST100 shirt right here! 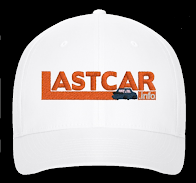 All profits go to RSS Racing. 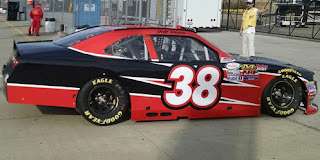 *This marked Jeff Green’s fourth XFINITY Series last-place finish at Kansas, following runs in the fall of 2010, 2013, and 2015 in three different TriStar Motorsports cars. *It was the first last-place run for car #38 in an XFINITY Series race at Kansas.